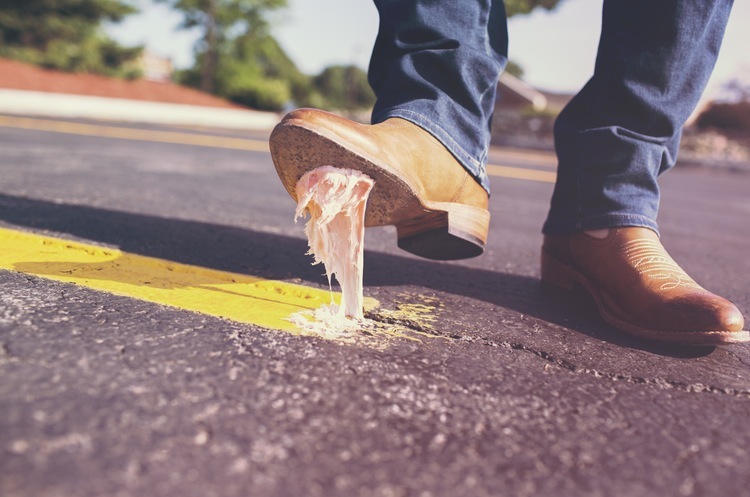 You’ve heard the grim statistics – something like 90% of all new businesses fail within the first few years of operation, but you’ve decided you make the plunge anyway. We commend your courage and optimism, but it won’t be enough. With that kind of force opposing you from the very beginning, it makes sense to learn from the mistakes of business that fail. And there are definitely some mistakes that new small businesses make over and over, that will severely impact your company’s viability. Avoid making these errors, and you can drastically improve your chances of success. Smart small businesses start small. Don’t take out a large loan to start your business. You’ve heard stories of successful businesses begun with credit card cash advances, but consider those the very rare exceptions. If you start off with a large debt that must be repaid, you’re instantly under pressure to make money from day one. You should not only have enough cash on hand to begin operations, but you should also have enough to cover your costs until you can reasonably expect profitability. It might make sense to start a small business on the side until you can replace your full time income. Smart small businesses get the timing right. It’s critical that you ensure you have enough cash saved up for living expenses while you get your new business off the ground. You are probably giving up a steady paycheck, and you don’t want to withdraw money from your company for personal use when it should be building toward your success. Smart small businesses avoid unnecessary costs. Remember Scrooge McDuck? Being a penny-pincher means surviving long enough to swim in your own vault of gold coins. Don’t start bigger than you need. This applies to all sorts of situations, such as: don’t hire employees you don’t need. Don’t rent office space if you are only one or two people. Don’t buy a company car unless you need to drive clients around (and in that case, buy a nice mid-cost, mid-size sedan, not a BMW). Don’t purchase state-of-the-art equipment if your current set-up will do. In other words, spend your money wisely on the things that matter, not on the things that simply look good. Running lean is one of the best ways to build your business to profit. Smart small businesses don’t mix business with personal. Don’t mix up your personal and business finances. The one thing that you must do from the start is separate your personal and business money. So this means a business checking account, a business savings account for extra cash, and a business credit card, at a minimum. Do not ever put personal expenses on the business card, or business expenses on your personal card. Smart businesses go into business with a plan. Don’t ignore your business plan. There’s a very good reason that lenders and investors ask for a well-prepared, detailed description of your intentions. Even if you are not applying for loans or seeking investors, you should develop one. Include such considerations as: initial and ongoing financing needs, challenges you will face and how to overcome them, and how you intend to grow. A good business plan can keep you on track and help you make decisions that make sense and lead to success. Consulting it will keep you from making many of the errors outlined in this article. Smart small businesses follow proper accounting principles. Don’t fail to keep your accounting properly. If you aren’t a financial genius, you might think that a few notes on your receipts will be sufficient. It won’t be. It’s far smarter to set up a good accounting system at the beginning, one that can grow with your business, so you will always be able to instantly see where you are and where you have been. One great choice is a free-to-use cloud-based solution such as ZipBooks. Smart businesses manage cashflow.Don’t let your accounts receivable backlog leave you cash-poor. One of the most disagreeable tasks in a small business-owner’s day is following up on customers who owe money. It’s tempting to just ignore past-due invoices until you find yourself in a cash crunch. Make it a priority to send reminders to your clients, and use an invoicing solution that helps you do that quickly and easily. Smart small businesses stay on top of taxes. Don’t forget your quarterly tax payments. Whether you need to submit payments for sales tax, payroll tax, or income tax (or all three! ), the IRS does not like it when you pay late, or not at all. Penalties and interest can add up to more than your obligation, if you let them. Making sure you have a good accounting system will help when it’s time for those payments to be submitted to the government. No single action can ensure your new business will succeed, but a host of them can ensure that you will fail. Avoiding these errors can give your fledgling company a fighting chance, and you can take it from there.